Hair extensions can totally change the way you look, but hair extensions do need special care. Washing them is a bit different from the way you normally look after your hair. Hair extensions take a long time to put in and they can be rather pricey so you should know all about caring for your hair extensions before making the investment. There are three different types of hair extensions that you can get, first there are weaves. Weaves are for people that want to add more volume to their hair. Clip-in extensions have very small sections that are clipped in with the rest of your hair. Lastly there are keratin extensions which are glued to your natural hair very close to the root. No matter what types of extensions you are using be prepared to use product in your hair, you’re going to need a good shampoo, conditioner and a moisturizers. 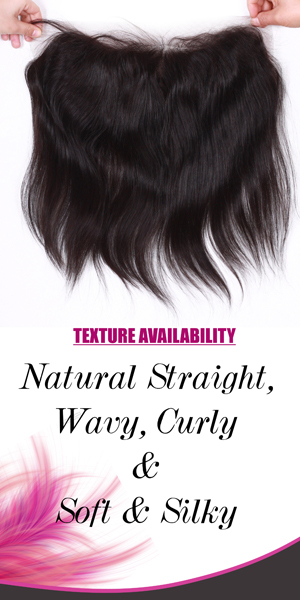 You will want to get the kind that is specifically made for extensions. Clip-in extensions are easier to wash than a weave, all you need to do is remove them and wash your hair normally, if your clip-ins need to be washed you can do that separately. Use lukewarm water, water that is too hot can damage your extensions and cold water won’t clean your hair. When you wash clip-in extensions make sure to wash them in a clean sink so they don’t pick up the dirt from the sink. Washing weave extensions is a lot more work, the first thing you want to do is to pre-treat your hair with a good moisturizer. This will prevent your extensions from drying out. Wash your hair with shampoo to clean your hair and your scalp. Don’t apply shampoo without moisturizing first or you can end up stripping your extensions. When you got your hair extensions put in at the salon, the hairdresser probably gave you some instructions on how to look after your extensions. They may even have gone so far as to recommend the right shampoos and conditioners to use on your extensions. Listen to them, they know what they are talking about this do this everyday. They have seen firsthand clients coming in with a mess because they didn’t look after their extensions properly. Don’t waste all that time and money getting your extensions put in if you aren’t prepared to look after them. This entry was tagged caring for extensions, hair extensions, washing your extensions.